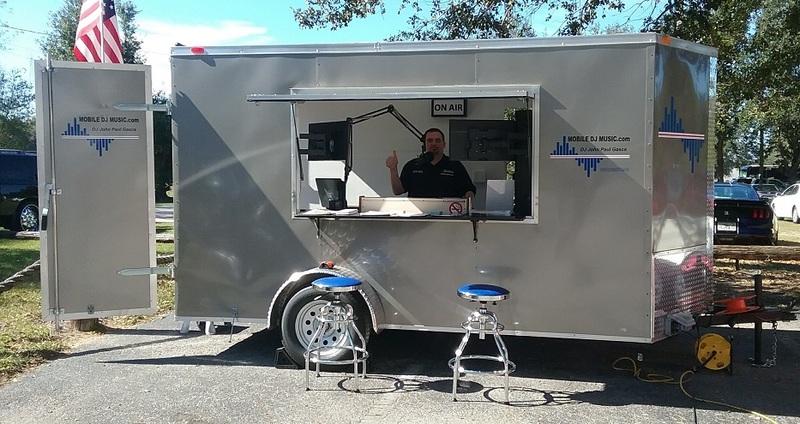 MobileDjMusic.com provides mobile DJ service for car shows in the Tampa Bay area using state of the art equipment and professional talent behind the microphones. We have a very large music selection that can be accessed at the touch of a button. Specialized playlists are not a problem, we play the music you want to hear. 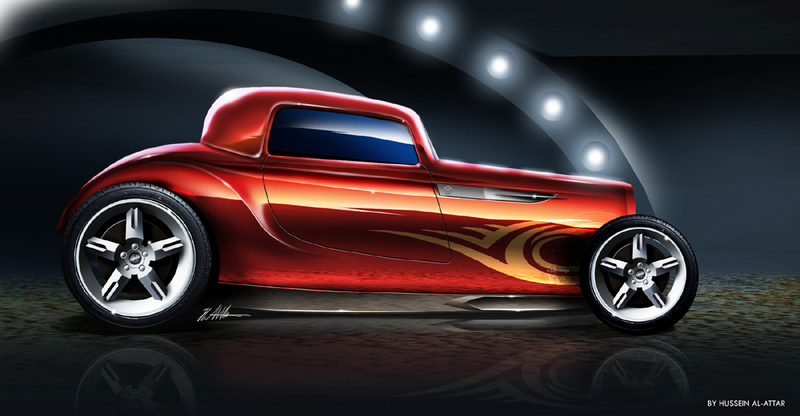 Car shows have become a very popular and effective way to promote businesses. Having a parking lot full of classic cars with music playing over professional equipment, by experienced DJs, is sure to bring lots of attention and we can help you make this happen at your business. Please give us a call and we can discuss options for hosting a car show at your business.